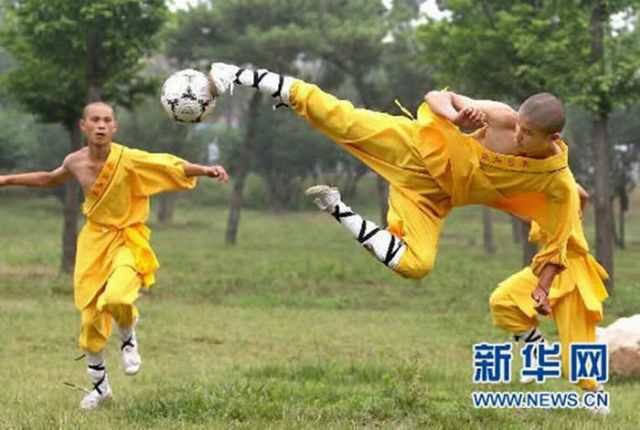 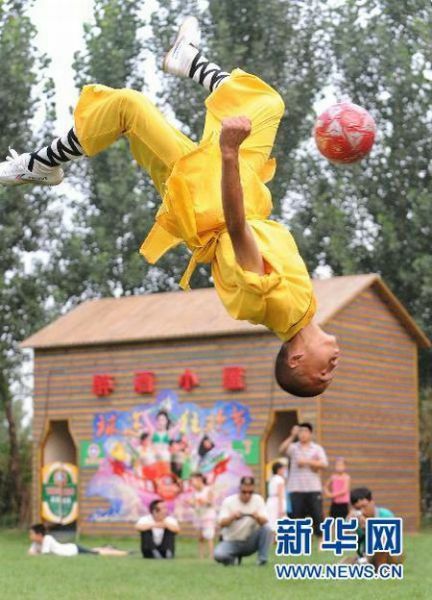 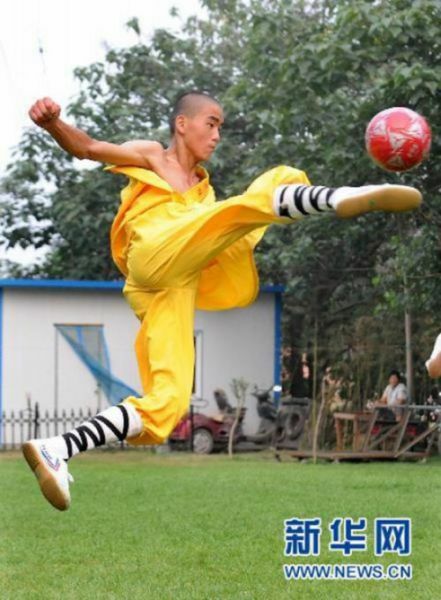 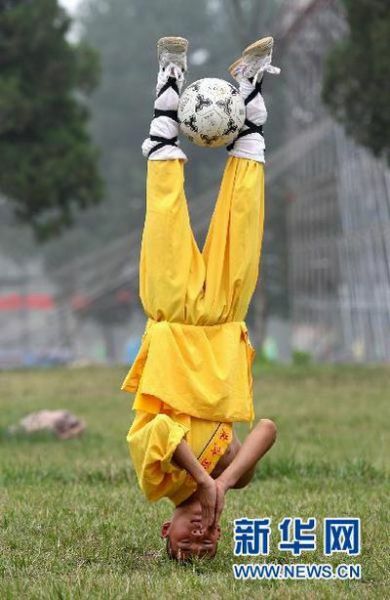 Can you imagine Kung-fu soccer? 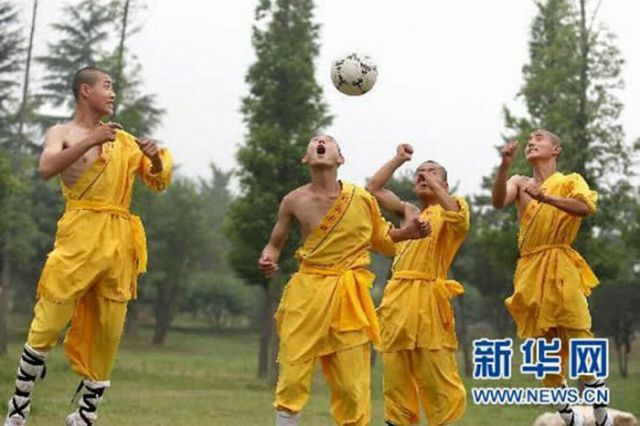 I couldn’t until I saw these Shaolin students playing. 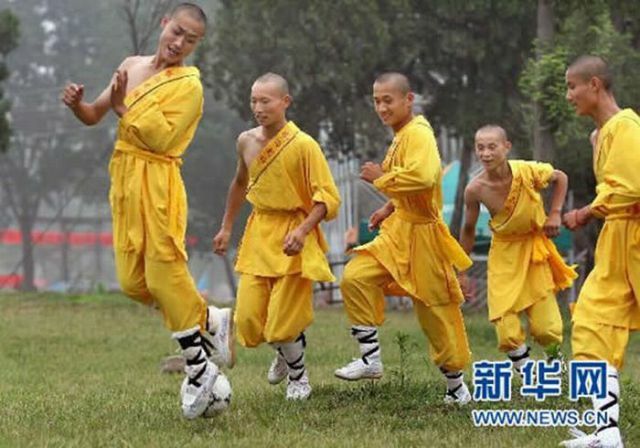 They are representing Chinese Shaolin Tagou Wushu School. 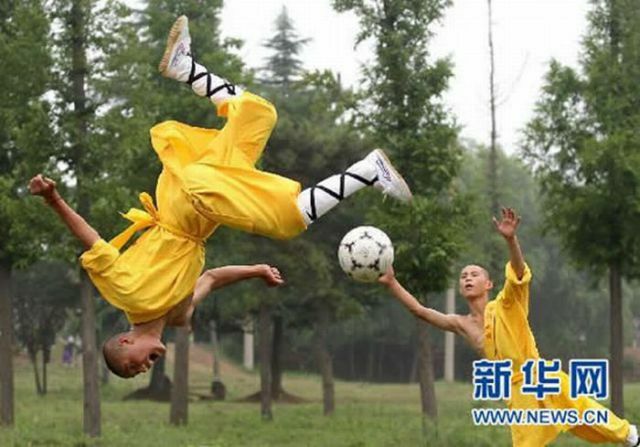 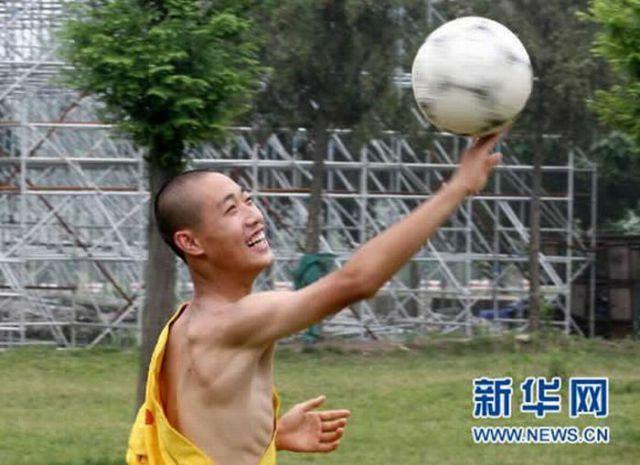 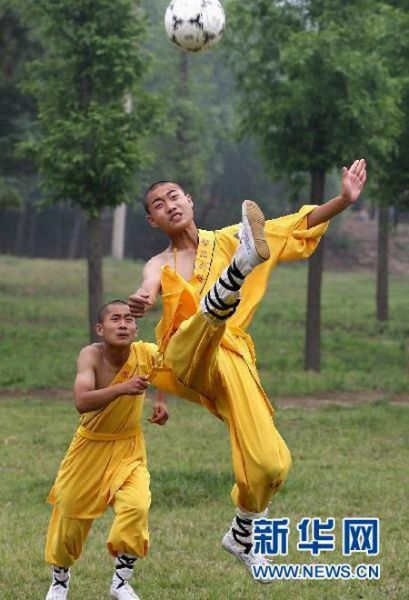 Their moves are simply awesome, and I am sure it is difficult to repeat this real-life Kung-fu soccer if you are not a shaolin monk.